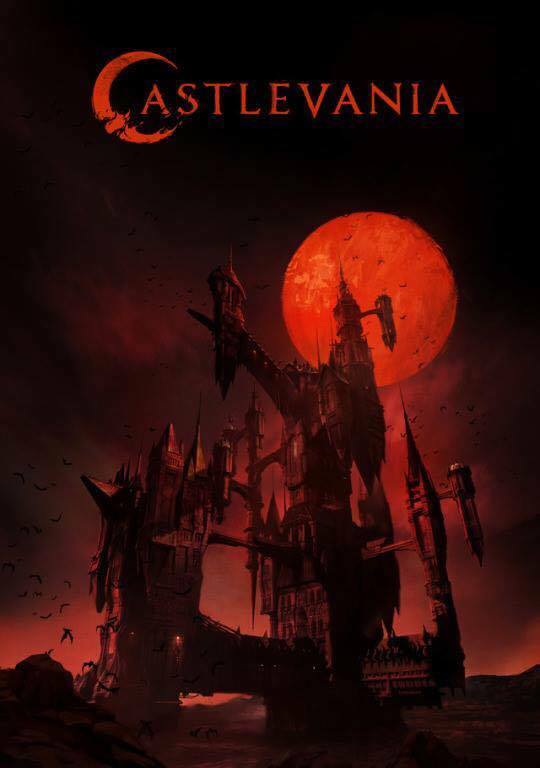 A Blood Moon Rises on a Netflix Castlevania Series Poster! While it was confirmed by the streaming service to be a part of the 2017 original programming schedule, details on the animated Netflix Castlevania series have been few and far between. Producer Adi Shankar is today offering a first glimpse at the show in the form of a Castlevania teaser poster. The image debuted on Shankar’s Facebook page. Check it out in full in the gallery viewer at the bottom of this page. The Netflix Castlevania series is already planned for at least two seasons. Season one will debut on an as-of-yet undetermined date with season two set to follow in 2018. A Konami video game, the first Castlevania was a popular title for the original Nintendo Entertainment System, following the game’s release in 1986. The storyline has the player controlling a vampire hunter by the name Simon Belmont. Belmont, who comes from a long line of vampire hunters, arms himself with all sorts of powerful weaponry and heads to the titular castle to kill its primary resident: Dracula himself! Shankar, who is producing the Netflix Castlevania series alongside Fred Seibert and Kevin Klonde, has promised a “super violent” take on the source material. What’s more, the show is being scripted by Warren Ellis, best known as the creator of comic book series like Transmetropolitan and Planetary. “It’s going to be dark, satirical, and after a decade of propaganda it will flip the vampire sub-genre on its head,” Shankar posted on Facebook when he first announced the series back in 2015. 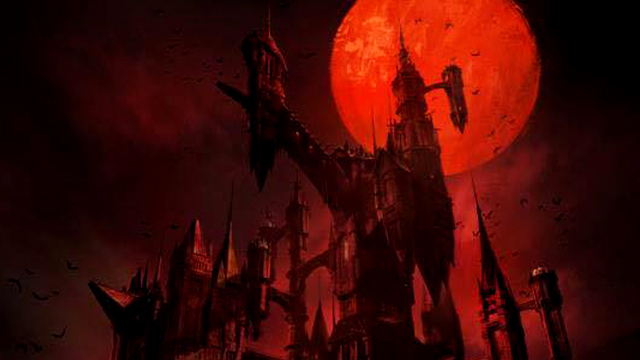 What do you want to see from the Netflix Castlevania series? Who do you imagine as the voice of Belmont? Share your thoughts in the comments below!